“Judging Me” by Mary Elizabeth Bullock is actually three books in one. First, it covers–in detail–the abuse suffered by the author during her childhood and formative years. Second, it covers her as she grows up and makes her way through the maze of being a ‘survivor’, as she makes her way towards adulthood, eventually entering the field of law. She rises in the ranks of the legal profession–but hides a sinister ‘payback’ side which manages to surface. Lastly, the work features a very frank discussion of the field of law from an insider’s view as a law school student, lawyer, teacher of law, and finally–a judge. The book has been out for a little while, as it is listed on Amazon.com. This is NOT going to be a book that one will ‘breeze through’ in a weekend, nor does it have a ‘happily every after’ ending. However, IF you are looking for a work that speaks specifically on the issues and sub-issues which surround childhood sexual abuse, Bullock delivers. Those who deal with victims of such abuse in the counseling center or the jailhouse should view this book as required reading, whether dealing with female OR male victims. “Judging Me” is a self-published memoir (2013, 162 pages, Create Space Independent Publishing Platform), composed of 27 short chapters. Bullock, who has retired from the bench, writes honestly from–and for–the heart. Yes, the book does discuss spirituality and religion–and its impact upon the issues which she raises. However, it does NOT examine the freeing relationship of Jesus Christ which has appeared in the testimonies and memoirs of some of the other authors in this genre. At the end of the day though, the real blessing of the book comes from the fact that the author is on the front lines fighting for others. This is a credit to her legal training, and her dedication to helping others who may not have a champion for themselves. 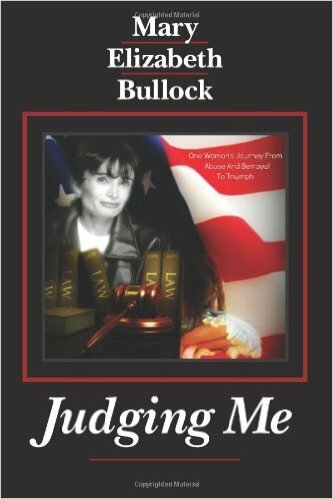 “Judging Me” can be found on line, or contact may be made with the author at honorablejudgebullock@gmail.com. Hey Buddy!, I found this information for you: "Online Book Reviews by Mike Ramey". 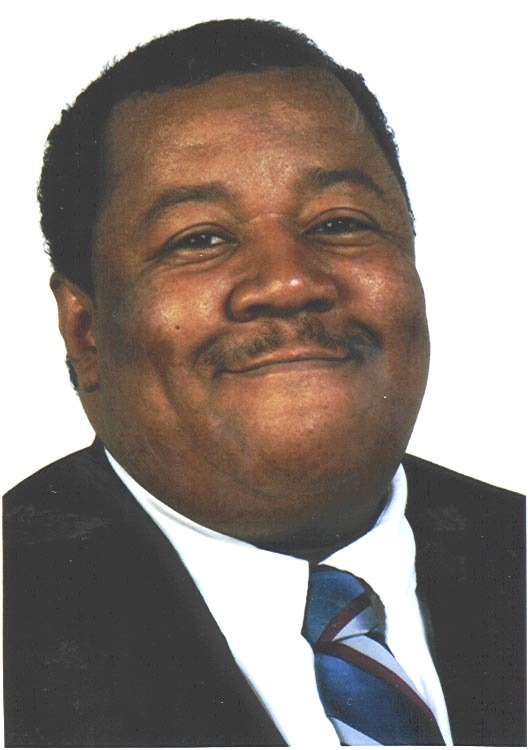 Here is the website link: https://blackmeninamerica.com/online-book-reviews-by-mike-ramey/. Thank you.